The Polish Techland company, Hellraid developer, has shared some new information about its new project. In an interview with the journalist Dave Cook from VG247, the developers have told about the history of the game’s creation, its features and future development. 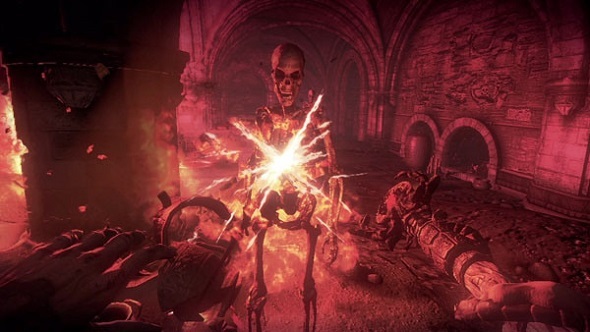 Originally Hellraid game was only a mode for one of the company’s action-adventure, with fantasy weapons and magic. But Techland did not take long to realize that Hellraid game deserves to become an independent project. 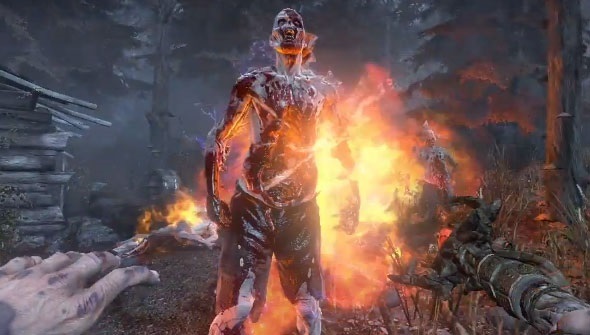 Marcin Kruczkiewicz, the game’s producer, has admitted that this slasher is under development now thanks to such already well-known projects as Diablo, Heretic and Hexen. And they would like to re-create their unique experience in a more modern style - for example with online co-op mode. Hellraid game is a project that combines several genres: co-op slasher, first-person shooter and action. In Hellraid four players will be given the opportunity to explore the dark fantastic medieval world, finding and collecting different loot in the form of hidden chests, and other things that will bring you points. Using Game Master system, you will be able to return to the same dungeons and tombs, because it randomises the objects and enemies placement. According to the producer of the project, re-enter of the levels will bring you extra points, and Hellraid game will become almost endless. Game Master system will create different enemies in different places, change the location of the treasure on the map, and even generate random battles with your friends. Ultimately, the game’s developers want to change even the objectives in replayed missions, but if they do it or not, we will be able to find out only after Hellraid release. The developers of this slasher have also told about the character classes in the game. As we reported earlier, there will be 4 character classes - mage, warrior, paladin and robber - each of which will have its own set of unique abilities and that will be improved depending on the progress of the player. 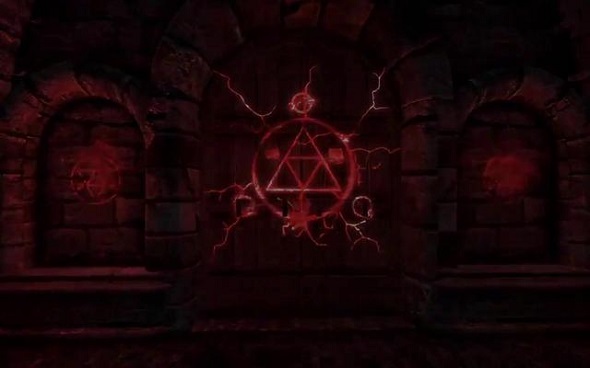 But the most interesting thing is that the characters in Hellraid game can be improved even after the playthrough, as Game Master system will not create two identical playthroughs, so it should make this slasher more interesting. Marcin Kruczkiewicz has also promised that the development of the characters in the game will not be stripped down, each class will have its own unique skill tree. As for the experience, the developers have told that the players will receive the points killing different monsters, winning cooperative missions or doing different quests and tasks. Although we do not know the date of Hellraid release and whether the game will be developed for next-generation consoles or not, but Kruczkiewicz does not deny that such option is quite possible in the future. In the meantime, we can say for sure that Hellraid game will be released later this year for PC, Xbox 360 and PS3. We think this project is very interesting and promising, and what do you think about it?